production of the publisher. So the content was enhanced by the format. It has been most interesting in subsequent years to see the impact of the book. 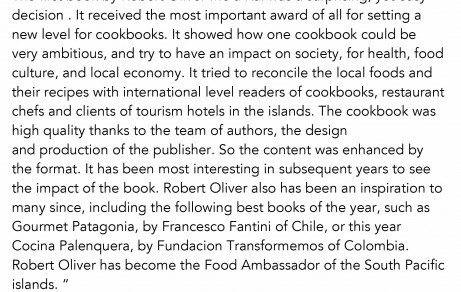 “Robert is one of the few globally recognized Chef who also has a strong passion and commitment in sustainable development particularly from an environment perspective of supporting organic farming by engaging rural youth and women. Robert’s close association with WIBDI in Samoa is a testimony of his commitment to support hundreds of rural family producing organic vegetables, herbs and fruits to be converted into meals. 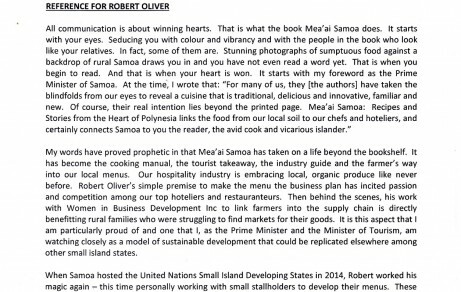 Robert has worked hard in creating awareness and convincing Samoa’s Restaurants and Café’s to convert some of their menus into “Organic Meals”. His effort to train and mentor local chefs has been appreciated in the hospitality sector. 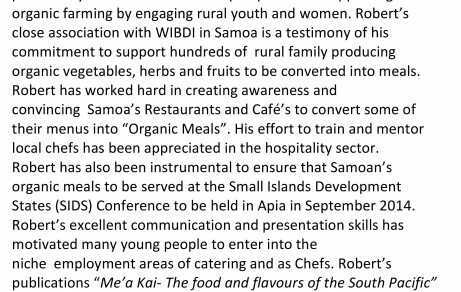 Robert has also been instrumental to ensure that Samoan’s organic meals to be served at the Small Islands Development States (SIDS) Conference to be held in Apia in September 2014. 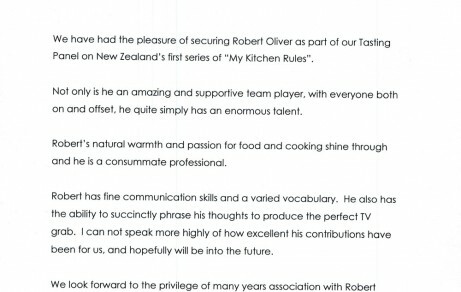 Robert’s excellent communication and presentation skills has motivated many young people to enter into the niche employment areas of catering and as Chefs. 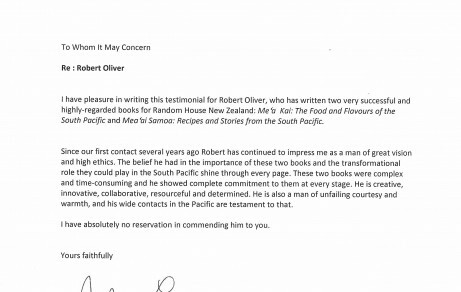 Robert’s publications “Me’a Kai- The food and flavours of the South Pacific” and “Mea’ai Samoa” has not only given him a celebrity status but changed many homemakers and restaurants to the new ways of making meals using local produce. 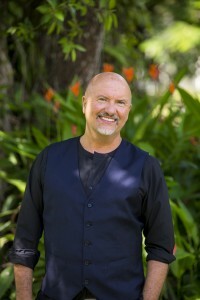 Robert Oliver, has truly identified the “Essence” of Pasifika cuisine. He has allowed our families to celebrate, embrace and illustrate the “Richness” of Pasifika cuisine through the heart and humility of Pasifka people. 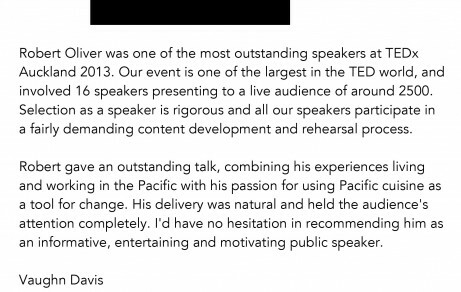 When one has a willing heat and a genuine belief to allow others to grow then you have met someone who “Dares, Dares to Care, Dares to Dream so others can LIVE” This is Robert Oliver.